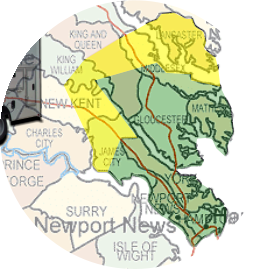 No Trip/Travel charges within our Primary Service Area. Boundary areas shown are approximate. We can services others areas. Contact our office for details. 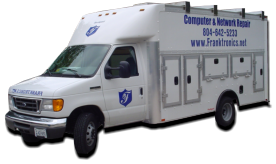 Franktronics can provide all of your home IT needs at far less costs than the big box guys. Whether you are pre-wiring your new, Smart House of the future, upgrading your existing network, or just having trouble connecting to the internet, our on-site service can get you up and running.